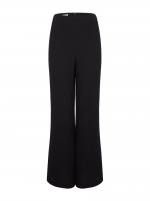 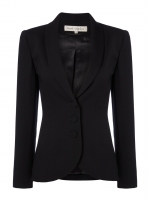 Exclusive to Ede & Ravenscroft, Paddy Campbell presents the Bella Dress. 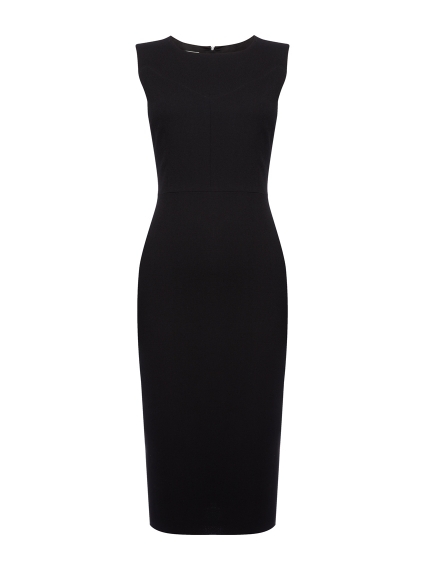 Staying true to brand, this classic pencil dress is ultra flattering due to the seam panel detailing. 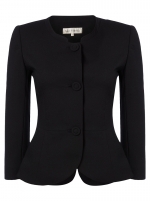 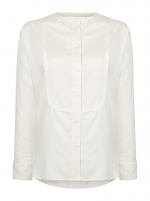 Team with any of the black wool crepe jackets in the collection for work or be cocktail ready and just add jewellery.